Click through for the video, it’s well worth the watch. 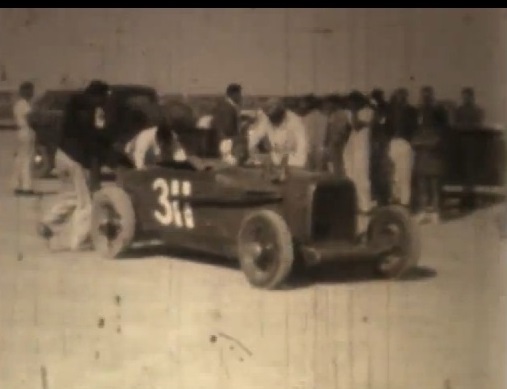 This entry was posted in Items of Interest (Not for sale), Race cars, Sweet videos. Bookmark the permalink.